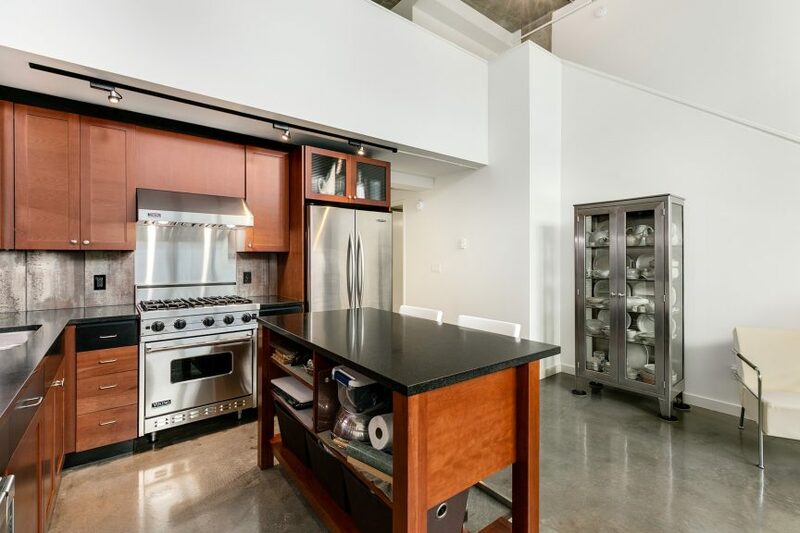 Concrete and steel condos outside of the downtown core are rare. 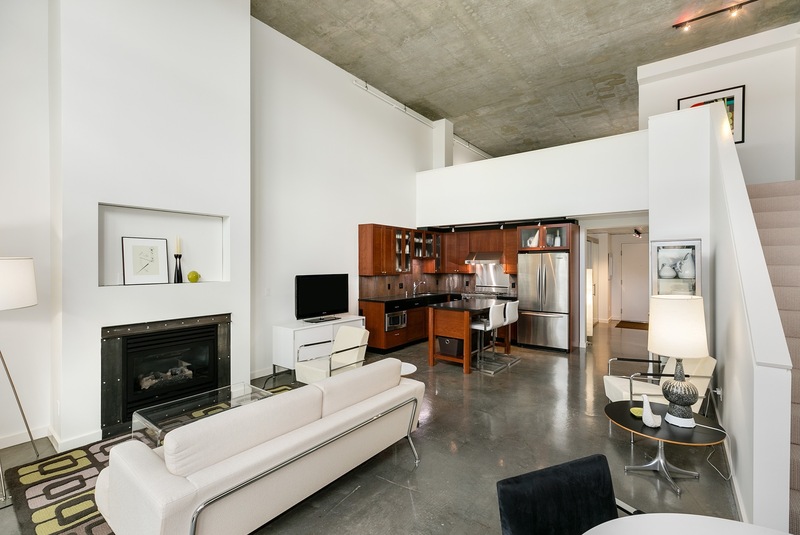 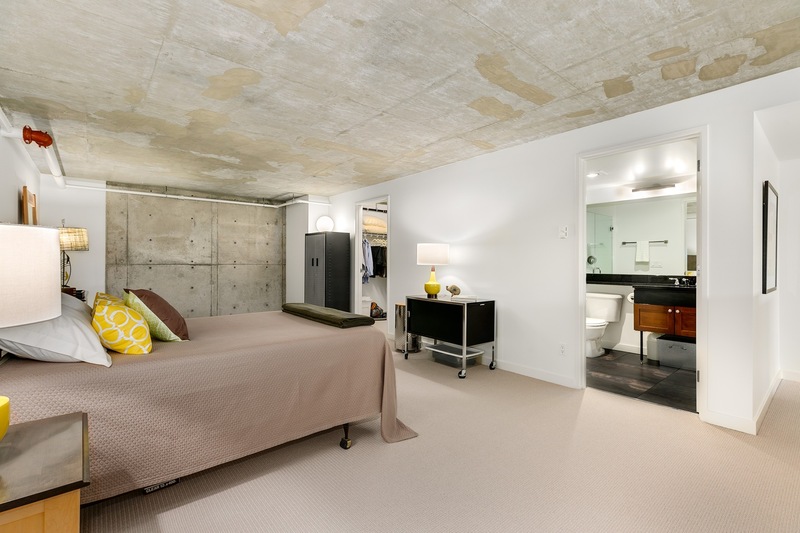 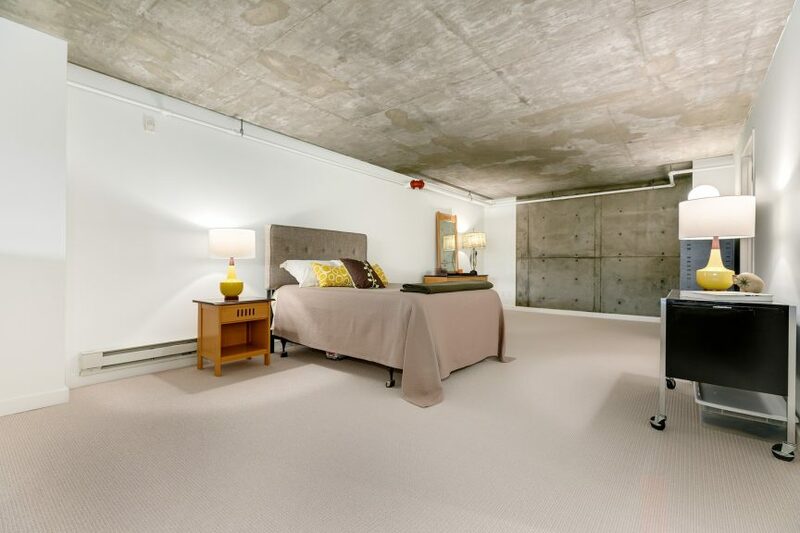 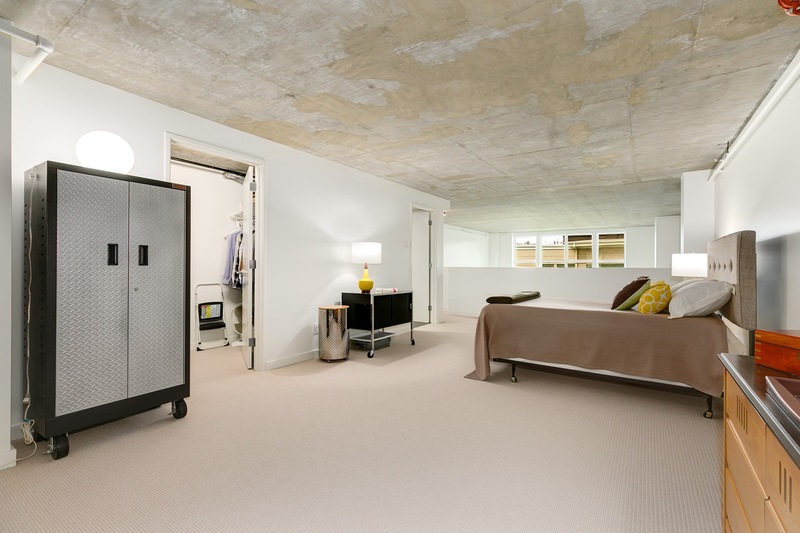 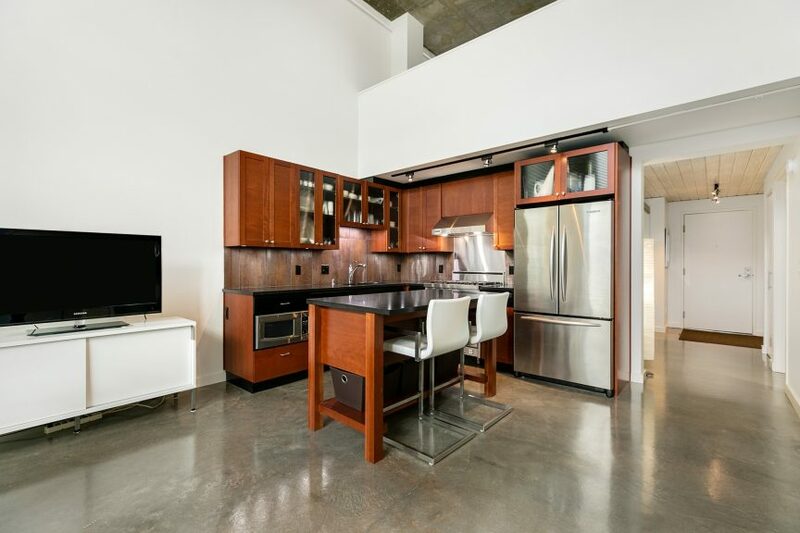 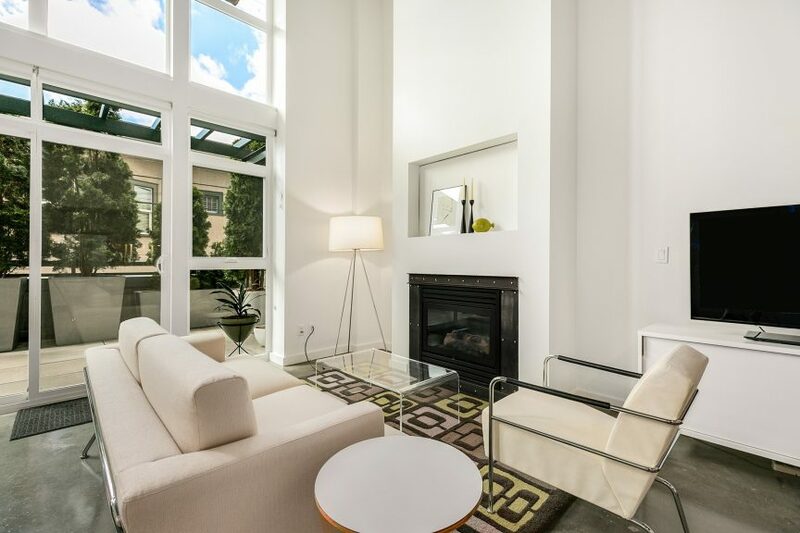 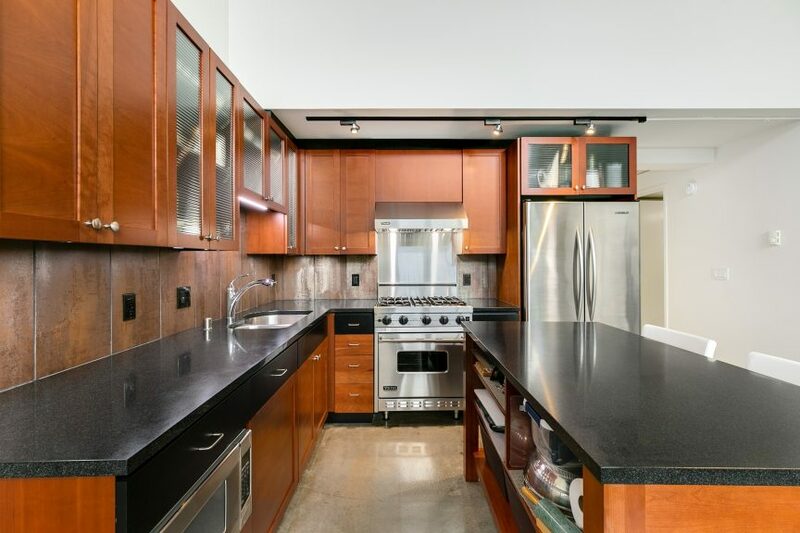 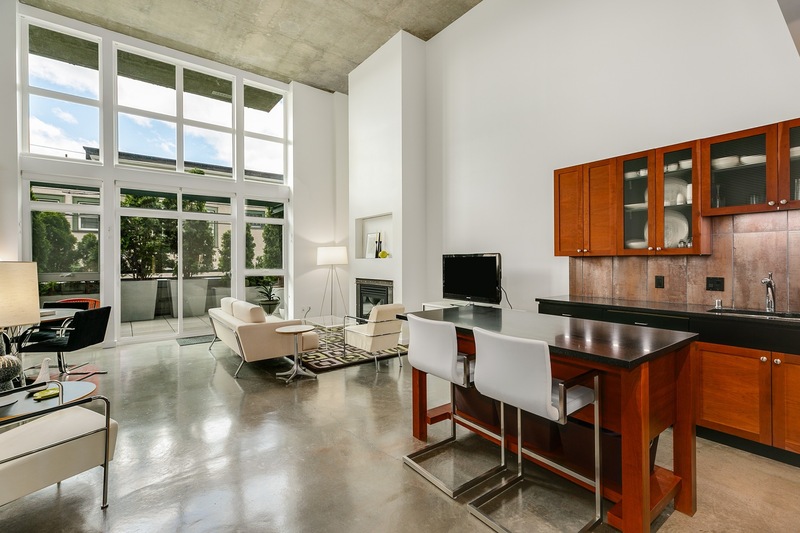 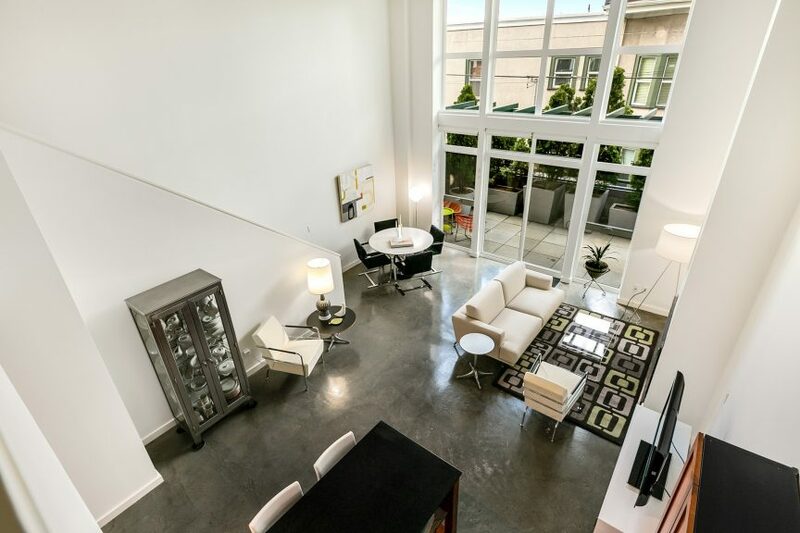 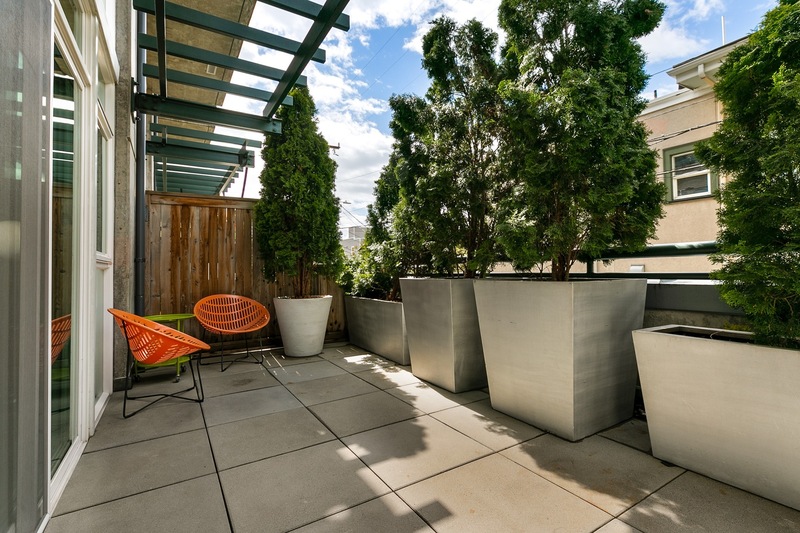 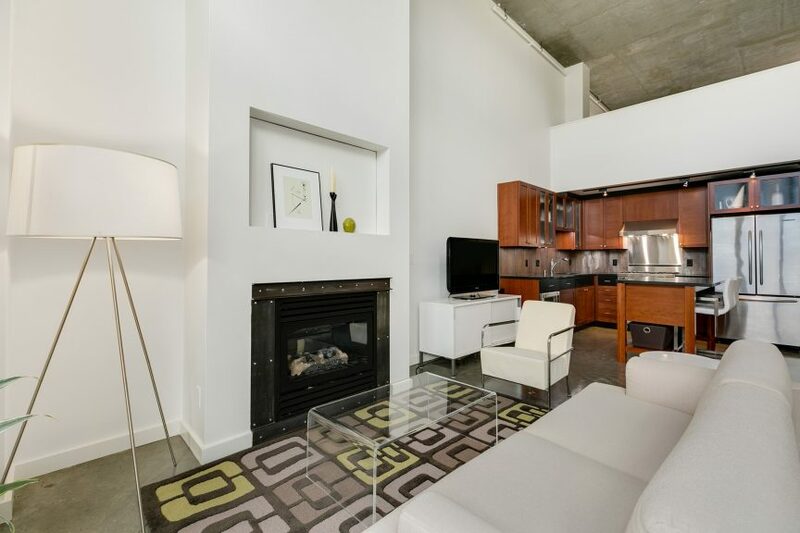 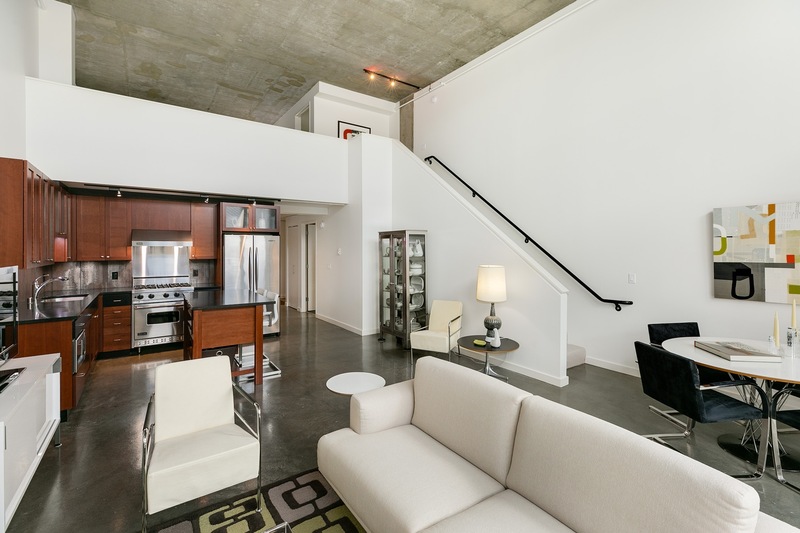 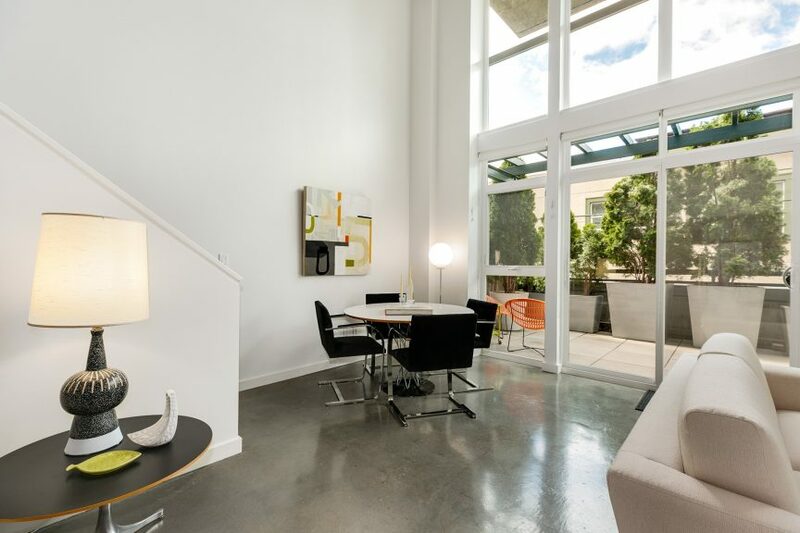 Concrete and steel modern lofts are even in rarer! 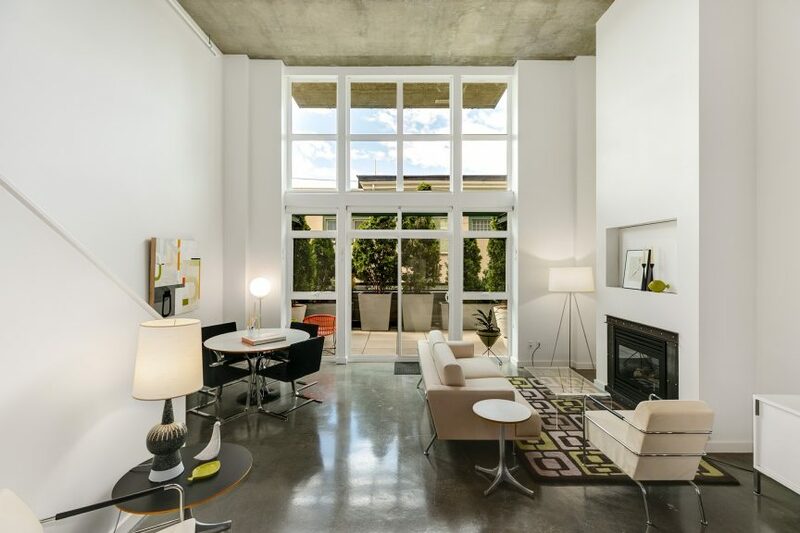 Which is what makes the Eastlake Lofts special. 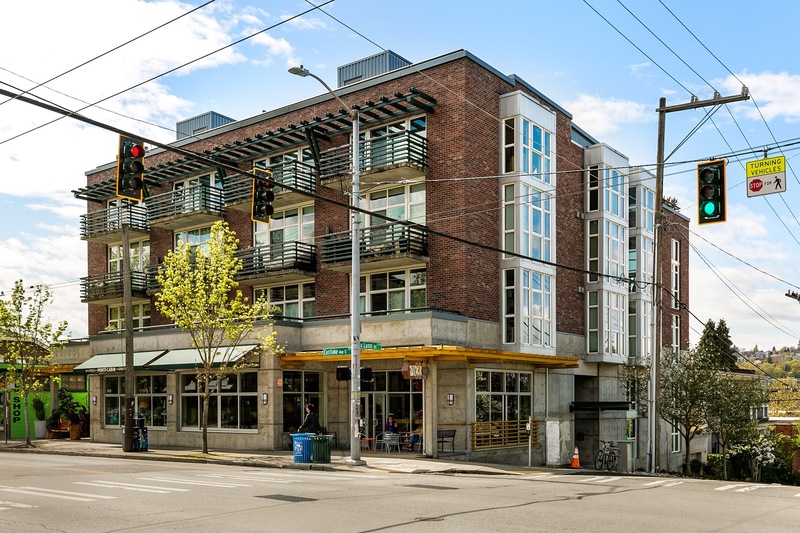 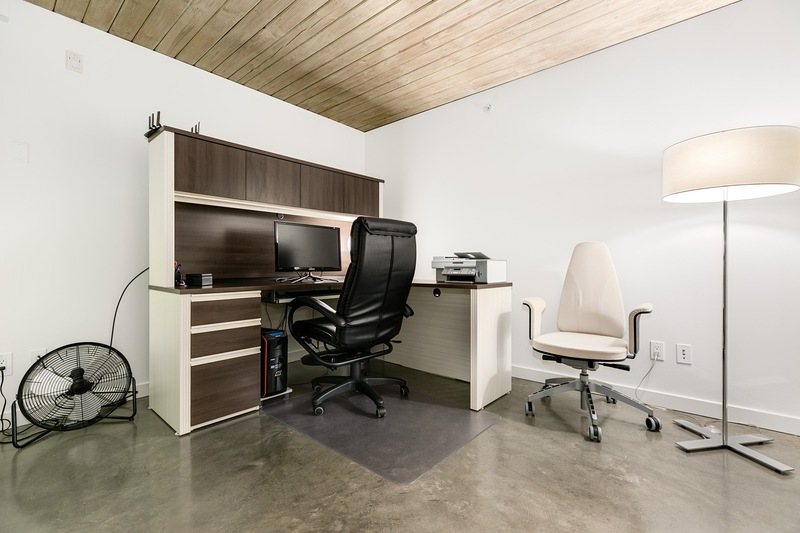 Unit 102 just hit the market there and is on the west side of the building giving you afternoon sun and it should be quieter than the lofts facing Eastlake Ave. It is spacious at 1,223 square feet with concrete floors, 20′ wall of windows, a deck, a kitchen with a Viking stove and a loft master bedroom with ensuite. 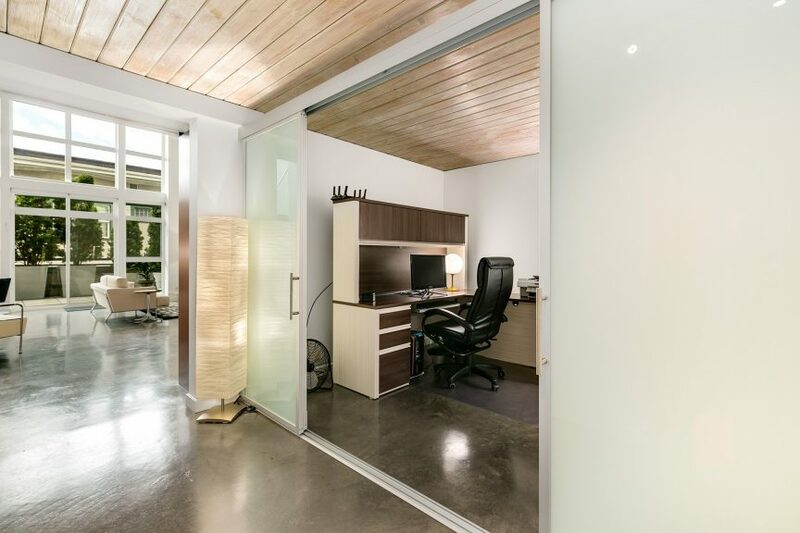 Bonus: my “office”, the Voxx coffee shop, is downstairs. 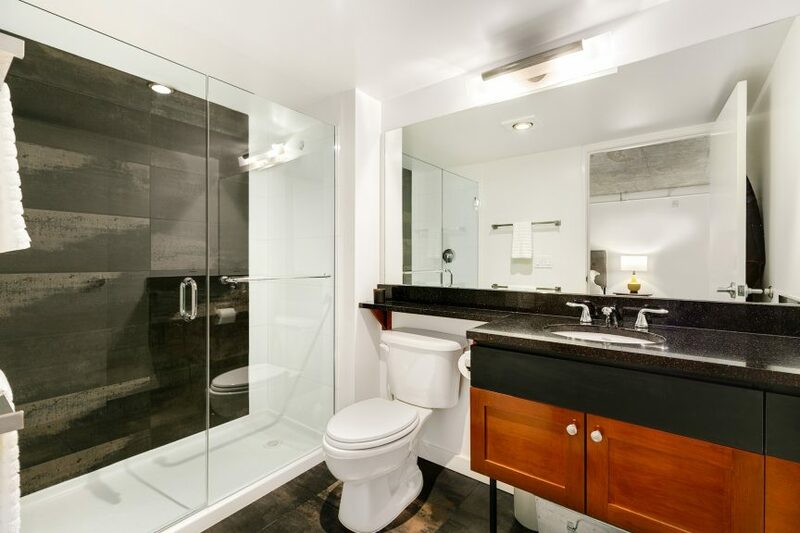 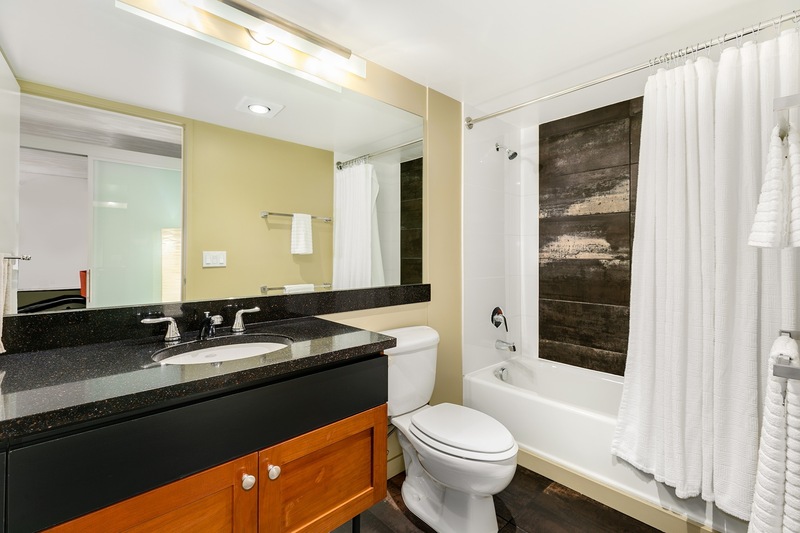 Listed by Forrest Moody – Redfin Corp.